Marching into March! This Friday, March 1st Heritage Hall in Paia (401 Baldwin Ave.) will be alive with music and dancing with Dr. Nat and Rio Ritmo playing Tropical Latin Dance Music from 8:30 to 11:oo pm. The intro salsa lesson included in the cover charge begins at 8:00 so come early! C0ver is $10 adults and $5 under 18. Also a superfun event to celebrate a little Carnaval time right here on Maui! 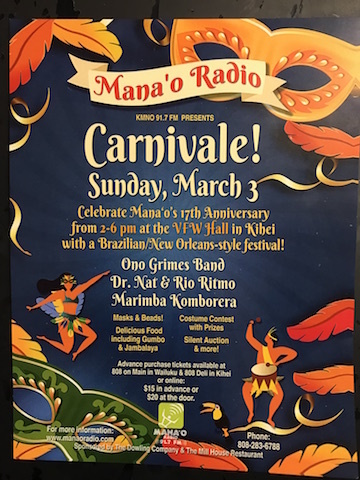 Next Sunday March 3rd the VFW in Kihei will be hosting the 17th anniversary of Manao Radio from 2-6 pm. The lineup will be Marimba Komborera band with Brian Wittman and friends at 2:00 followed by Dr. Nat and Rio Ritmo with some Samba and Salsa flavor and finishing up with Ono Grimes Band with Steve Grime’s funky New Orlean’s gumbo funk. 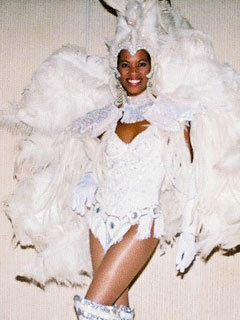 Rosineli Curell will be there sharing her smile and insane samba dance! Cover is $15 in advance or $20 at the door. There will be food and drinks for purchase and a costume contest with prizes and a silent Auction. Hope to see you there! pass this on to someone who you think would like to be on the mailing list por favor!!! visit dr. nat’s youtube channel, maui vibe to view demos at http://drnat.com/musician/media/videos/ …. big mahalo to Bill and Bobbie Best who hosted me on their KAKU 88.5 FM radio talk show at 11 am on tuesdays and thursdays. It was fun and a nice way to visit with a great couple of Mauians and even play a couple of songs live. I will post more on this later but you can also go to the AKAKU website for their library of interviews to watch it! Here’a great link for a write up in Maui Magazine on Bill Best …da Bes’! mahalo you guys! For fans of the Dr. Nat radio program second saturdays on Manao Hana Hou radio after 12 years I will be taking a sabbatical from the airwaves. I thank you those of you who encouraged me to continue these years and gave me an audience to play my favorite artists on my favorite radio station. I hope I will return to the airwaves sometime in the future but a redirection was due and I will focus my energy in other endeavors for a while. Mahalo, Grazie, Gracias, Merci, Obrigado …thank you ….Mana Hana Hou ohana….and you the listener! Dr. Nat is a vocalist, guitarist, percussionist, dancer, capoeirista, composer, actor, radio dj and producer. Born in Buenos Aires to Chilean and U.S. American parents, Nat’s music reflects his cultural heritage as well. Blends of cross global polyrythmic styles comprise Nat’s original repertoire of compositions. Nat’s extensive travels through the Caribbean and Central and South America have infused his songs with a spicy river of rhythms (birthplace of “Rio Ritmo “) His songs resonate from the Islands with Afro Cuban rumba, timba, and son rhythms, Jamaican reggae and Brazilian sambas and capoeira grooves, as well as lush harmony, Hawaiian-inspired ballads… irresistible dance grooves to hypnotic lullabies. They take the listener on a voyage into the world of sound and rhythm with Chilean charangos, Brazilian berimbaus and Cuban Tres all woven together with Nat’s dynamic tenor vocals. A healer, his themes reflect upon this life’s journey and his love for the Great Mystery. They are commentary on healing, self-discovery, consciousness and love. His songs express the joy of this journey through insightful and inspiring, sometimes humorous and bluesy lyrics. Ultimately, Nat’s Doctor is the music which transmits via universal translation- Aloha. Dr. Nat performs with his 6 piece band, Rio Ritmo, on Maui, Hawaii. The band was formed by Dr. Nat in the summer of 1998. 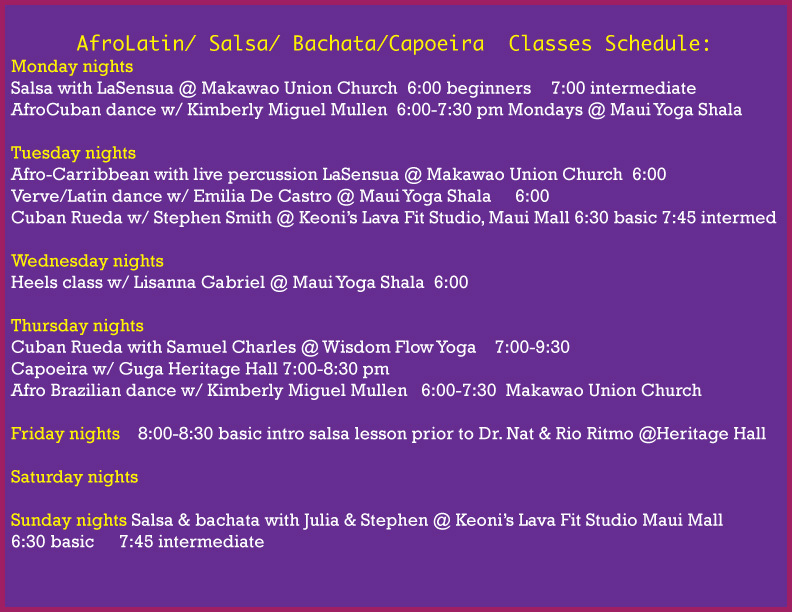 With Rio Ritmo, Dr. Nat sings primarily Afro Latin and Brazilian dance music in Spanish, Portuguese and English. The rhythmic styles include Salsa, Son, Latin Pop, Rumba, Merengue, Cumbia, Boogaloo, 6/8, Cha Cha, Bolero, Gypsy rumba, Samba, Samba reggae, Bossa Nova and the newer Cuban salsa style called “Timba” fusing funk, Afro-cuban, jazz and hip hop elements into the salsa. The Rio Ritmo band can and will play other genre songs pending the event. The other styles include Reggae, Jazz, Pop rock and Contemporary. 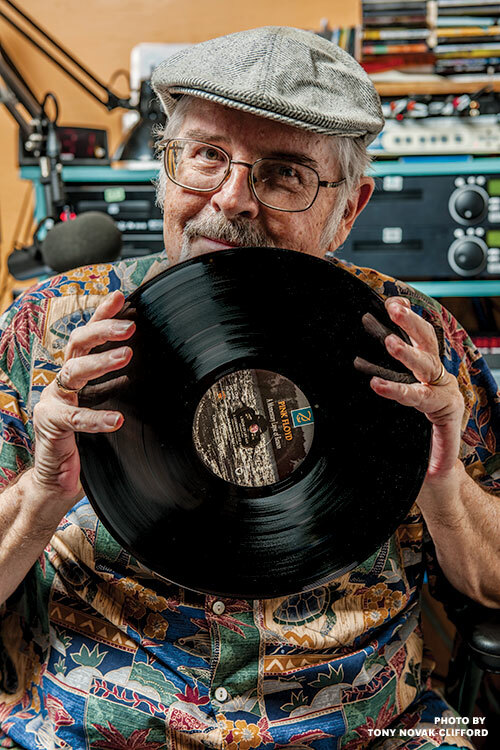 Dr. Nat will no longer be deejaying Manao Hana Hou radio second Saturdays of each month. After deejaying with Manao Radio for about 12 years a sabbatical was taken. Note: to date Dr. Nat and Rio Ritmo has the longest run in the Casanova’s history having played consecutive Fridays beginning in 1998 and running through 2003 and has played the most total number of performances in the history of the club for any band. For the salsa dancer and addict check our Eric Freeman's site for dance and music links… excellent. He is also strongly oriented toward the Cuban style. Latin Percussion Company with wonderful info and other links….